I use simple, safe, precise and non-invasive muscle testing on the whole body to find problem areas. Muscle testing works to read the energetic bio feedback from our bodies to find where health issues stem from, where imbalances and/or energy drains are and what particular stresses are affecting you. 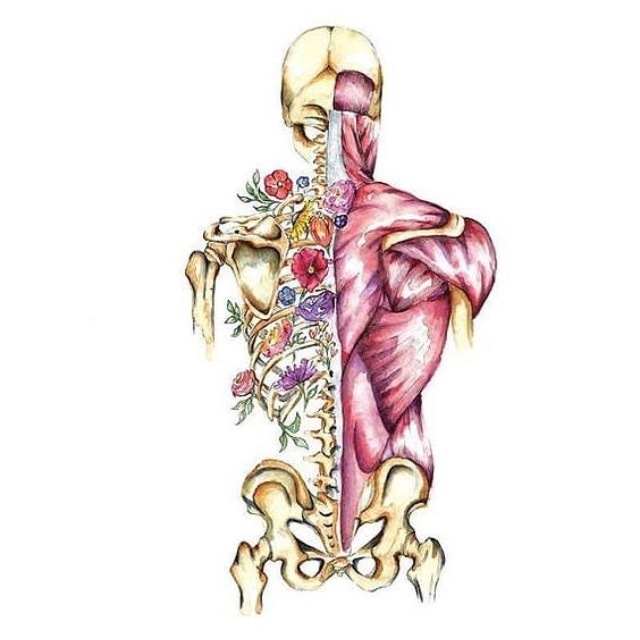 This is learnt as each muscle is connected energetically to organs, emotions, meridians, lymphatic and neuro vascular points. 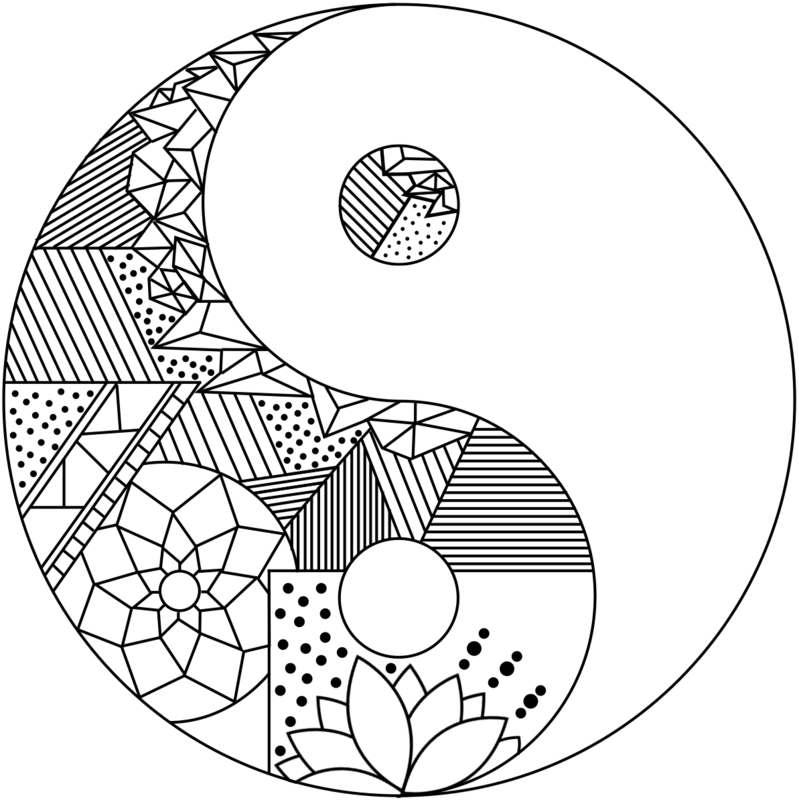 Then I work to correct those imbalances using specialised techniques, such as lymphatic massage, nutritional supplements, meridian and energy balancing and stress relief tools, to bring the body back into balance holistically. I will review your current food and nutrition, and will support you to develop the best eating habits for you, so you can eat better for your health and wellbeing. Using non-invasive Kinesiology muscle testing techniques I will test food and supplements, to ensure the foods you eat are suited to you, as well as any we plan to add in, and to make you aware of foods you have sensitivities to or you should avoid. If required, I can also then create healthy, wholesome and tasty recipes and meal plans for you (and your family if wanted). 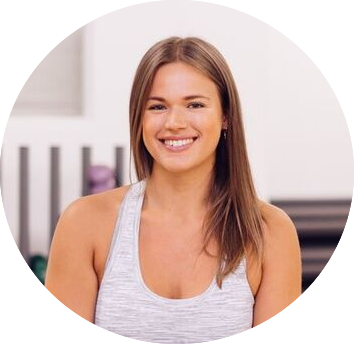 If you suffer with anything mentioned above, or you would like to have food testing and gain nutritional advice, or you just want to experience Kinesiology and maintain your good health then get in touch to discuss things further or book in for a treatment. I am a natural health practitioner offering Kinesiology treatments and nutritional consulting for adults and children. Based in Henley on Thames, Oxfordshire. I am fully insured and registered as a member of ASK. (Association of Systematic Kinesiology). Studied anatomy, physiology and pathology, with ITEC. 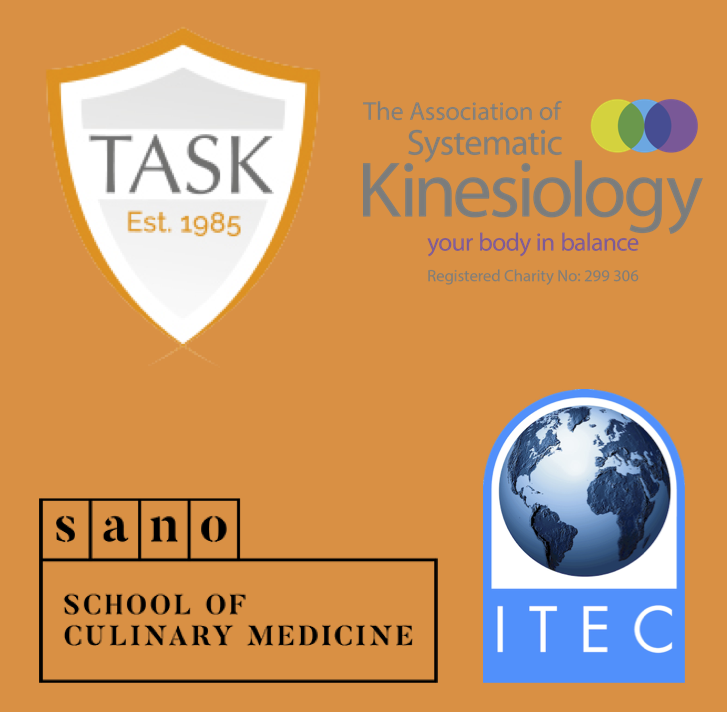 Studied and gaining further qualifications with TASK (The Academy of Systematic Kinesiology) and SANO, School of Culinary Medicine.